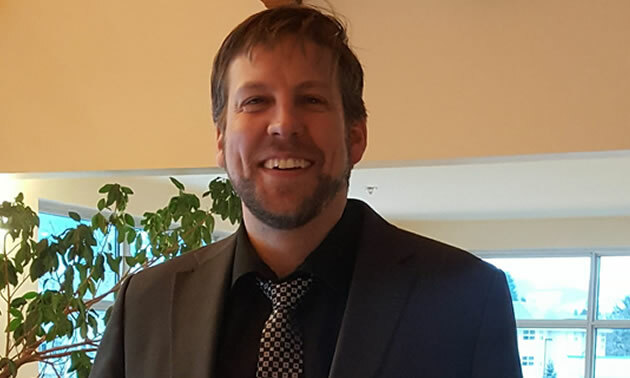 As Chris Barlow approaches his 14th anniversary of working for the City of Castlegar, he is in his first year as the City’s CAO. Barlow was born in Fruitvale and left the region to obtain his post-secondary education as an engineering technician. Believing there’s nowhere better than the Kootenays to raise a young family, he returned to the region with his wife and children in 2004. Since obtaining his first City position as an engineering technician, Barlow has worked his way through several key positions, becoming the CAO for Castlegar in September 2017. We spoke with Barlow about his background and his work. Is your engineering background useful to you in your position as CAO? A CAO is one of those roles that you don’t get specific schooling for—you come to the position through a lot of different career paths. It’s the core duty of the municipality to provide services, and having a public works background gives me a very good understanding of that. Public works takes up a big piece of the city’s operating budget, and my engineering background helps me to understand the mechanics of projects and project management. A healthy infrastructure is a huge asset, but can be a bit of a hard sell in terms of its importance and the need for long-term planning. What’s the main strength that you bring to the position of CAO? I love the community. 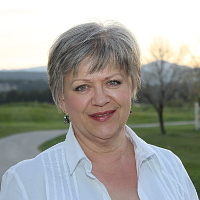 Both this community and the whole West Kootenay have shaped me and my family, and I really, truly believe in giving back and working for the community and seeing the area grow and prosper. One of the things that I really believe in is regional collaboration. 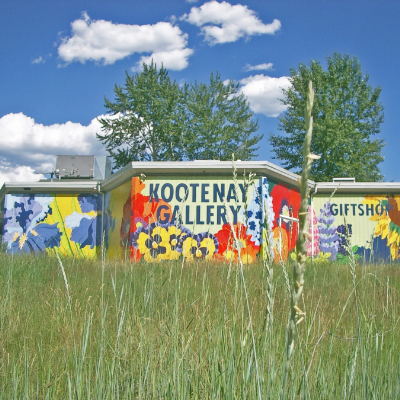 Being a West Kootenay boy, I understand this region and really want the whole region to succeed. Especially when we’re attracting outside investment and tourism, the more that we can collaborate and put out one message for the area, the stronger and more effective we will be. What’s at the top of the City’s agenda for 2018? 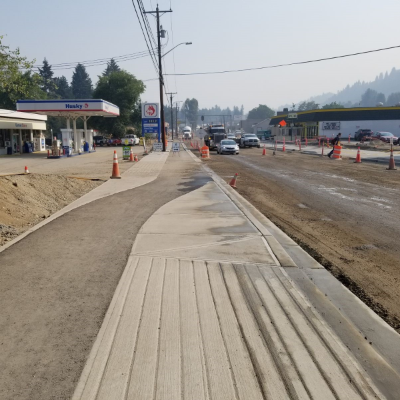 The redevelopment and rebuilding of a significant portion of Columbia Avenue—our main arterial road—is a big project for this year. It’s the culmination of what we’ve been planning and working toward for quite some time. To have secured significant grant funding for this project is of great benefit to the taxpayers. We hope to award the contract by the end of March. We’re calling it a “complete street” project, and it really is. This phase of the project will extend from 17th Street, north along Columbia for about 1.3 kilometres. As well as upgrading all the underground infrastructure, we’re pre-servicing lots for future development along Columbia Avenue. We’re including pedestrian facilities along with wider sidewalks and cycling tracks to improve safety in this busy area. We’re looking at planting trees, installing benches and incorporating more sculptures along Columbia Avenue. What’s something special about Castlegar that you’d like people to know? A lot of communities across Canada are working on revitalizing their downtowns by just making them nicer to look at. But in Castlegar, people want to live downtown because of the quality-of-life amenities. We have the Millennium Park and Ponds, free for use. We have the bike skills park there, an off-leash dog park, the sports courts and the soccer fields. The Spring Fling, Kootenay Festival, Sunfest and other events happen at Millennium Park and downtown. If you’re a young family living in the vicinity of downtown, you can walk to the amenities, to the schools, to the library and the grocery stores, and even possibly to your workplace. Downtown Castlegar is very livable, with a real feeling of community. We put a lot of planning into this, for the businesses and the people here, and we’re seeing the fruits of that planning.